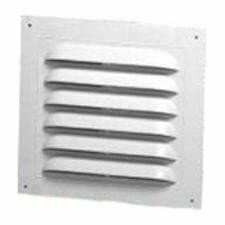 Air Vent Inc Foundation Vent 16" X 8" 45 Sq. In. 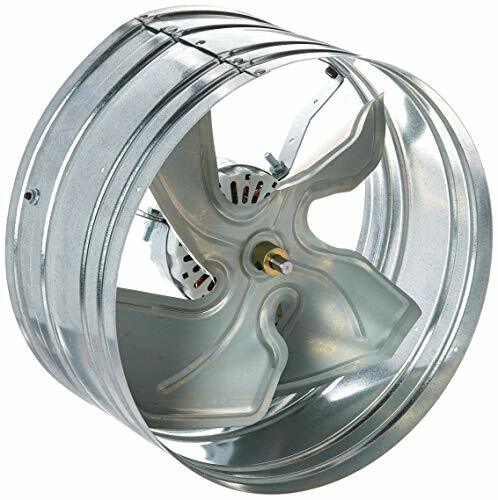 Free Area, Aluminum mill - silver gray, 16" x 8"
Keep your attic cool and ventilated with the power gable ventilator fan. 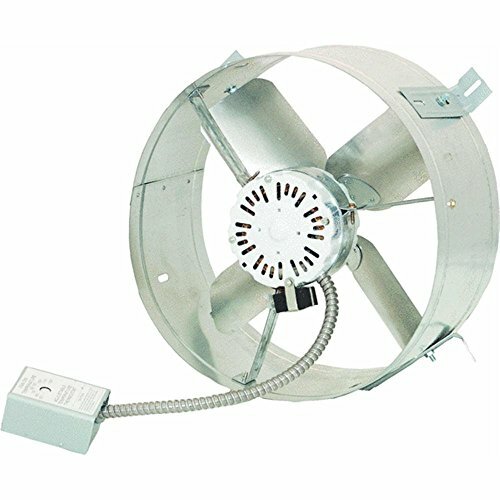 It cools attics up to 1,850 square feet using a 14-inch fan with a 1300 CFM rating. 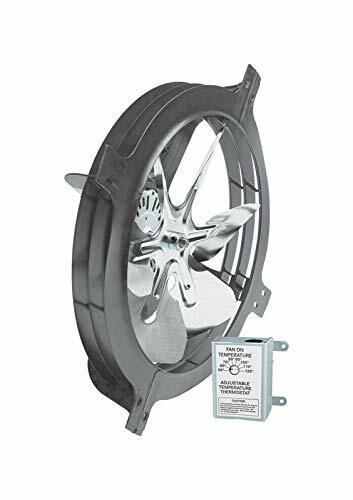 The fan has an adjustable automatic thermostat and prolongs the life of composite roof shingles with lower summer attic temperatures. 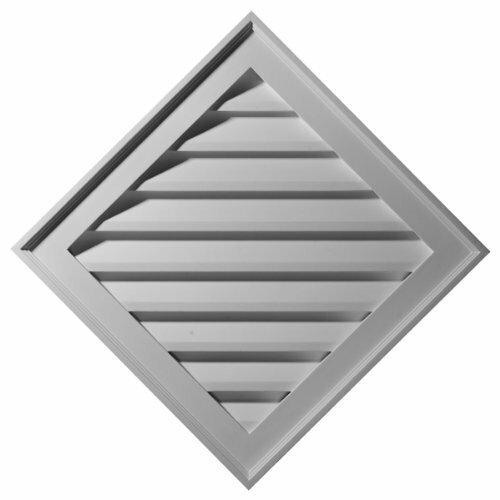 The Square Standard Gable Vent is designed with a molded-in screen to prevent insect and bird infiltration. 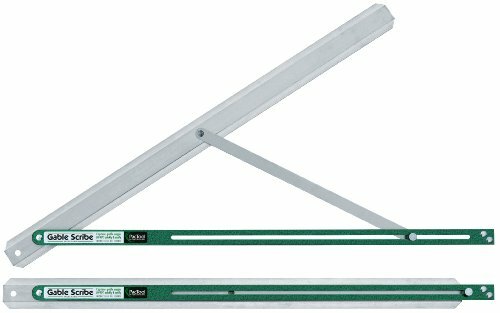 Broan-NuTone 433 Automatic Shutter Since their beginning in 1932, Broan has pioneered many of the product innovations now established as standards of the industry. Today, Broan carries on the commitment to provide the finest products in the industry.Broan-NuTone 433 Automatic Shutter Features: Attic Ventilators, Powered Attic Ventilators Automatic Shutter for Models 353 and 35316 Allows more air movement than conventional stationary attic louvers Counter-balanced aluminum vanes open automatically when ventilator is turned on, close when fan stops Flange fits flush against outside wall for neat, smooth appearance Reinforced for strength; provides weather tight closure. 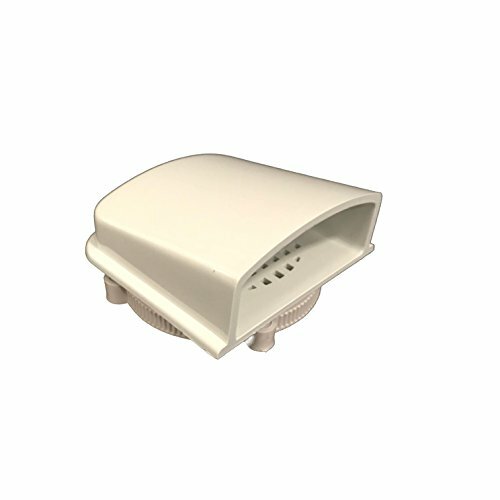 This product ventilates up to 1500 sq. ft. and has a 2-year limited labor . It is convenient to use and works effectively. It is durable and long lasting as well. It is definitely a great quality product. 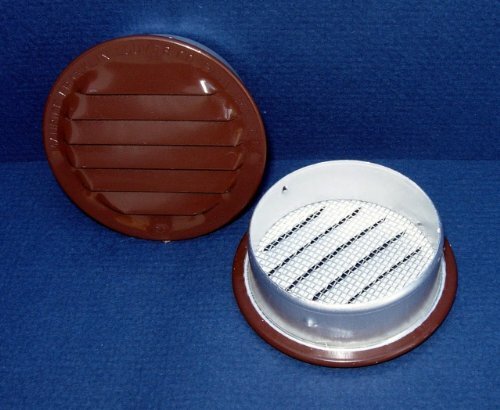 4 Pack, 3" Brown Aluminum Round Insect Proof Mini Louvers With Screen, Overall Size 3.530", Fits 3" Hole Diameter, 1.735 SQIN Free Area. Trapped attic air can easily reach 150-Degree or more. These units remove super-heated attic air, making any home more comfortable. Whether it's air conditioned or not. In those homes that are, the air conditioners run less and don't have to work nearly as hard. And all Broan Powered Attic Ventilators are as efficient as they are dependable. 14-Inch diameter steel blade specially designed for maximum air movement. Operates automatically adjustable thermostat built-Inch. Thermally protected, permanently lubricated motor. 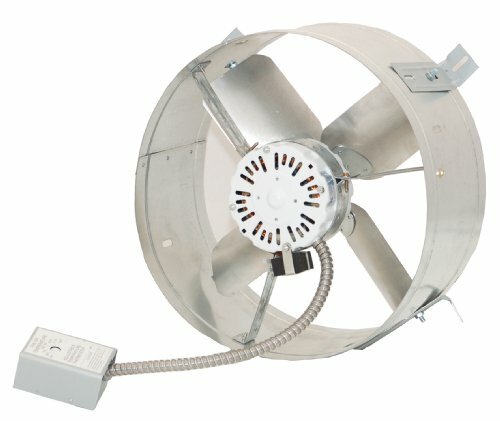 Quiet, high-performance operation for inside-the-attic applications. Galvanized steel housing, ribbed for added strength. Mounting brackets simplify installation. 1600 CFM for attics up to 2280 sq. ft. Use with Broan model 433 Automatic Shutter, available separately, or Standard HVI Wood Louver (not included). 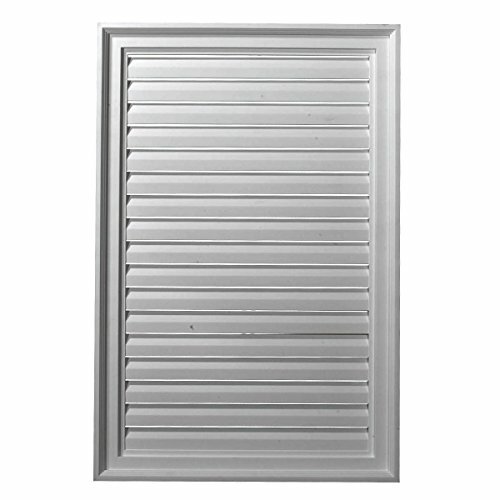 MANUAL ALUMINUM FOUNDATION VENT: Stamped aluminum. 45 sq. in. free area. Sliding damper. #8 mesh screen with lintel. Fits 16 x 8" opening. All over measurements: 17" L x 7.8" H. Image may slightly differ from actual product due to mfg design changes. Image may slightly differ from actual product due to mfg design changes. Brand: Air Vent Inc | Manufacturer: Air Vent, Inc.
PacTool International, manufacturer of exterior construction tools such as siding installation gauges, cutting and roofing tools is now part of the General Tools family. Together we provide both interior and exterior home improvement professionals and DIYers with an extensive product line of best-selling, quality tools that can be counted on when building, restoring and maintaining a home. 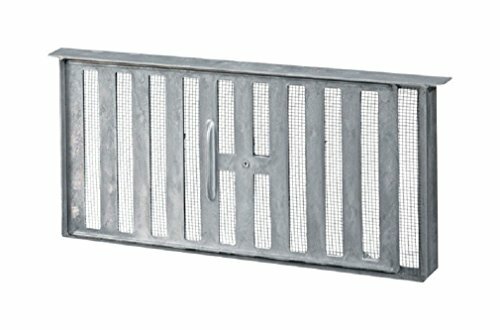 14" x 24", white, aluminum, reversible louver, 93 sequin net free area, riveted construction, improves air flow, design keeps insects & weather infiltration, reversible, use in either flush or recessed applications.This product adds a great value. Product is highly durable and very easy to use. This product is manufactured in china. Made of Gray Polycarbonate (PC) reinforced with 10% fiberglass. Urethane Gable Vents look like real wood vents without all the maintenance that can come with wood. They are molded from beautiful designs and come to you factory primed and ready for your paint. 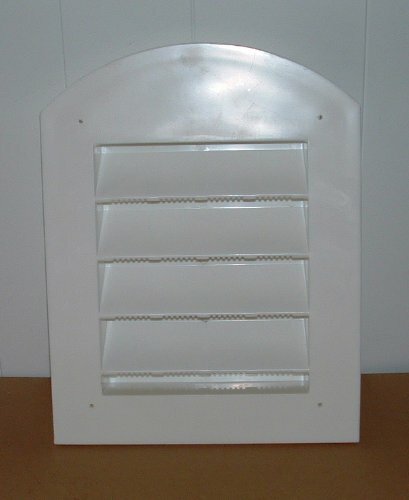 Decorative gable vents do NOT provide air flow. They are strictly for decorative purposes. If your application calls for air flow, please see our functional options. Urethane Gable Vents look like real wood vents without all the maintenance that can come with wood. They are molded from beautiful designs and come to you factory primed and ready for your paint. Functional gable vents provide slats for air flow. 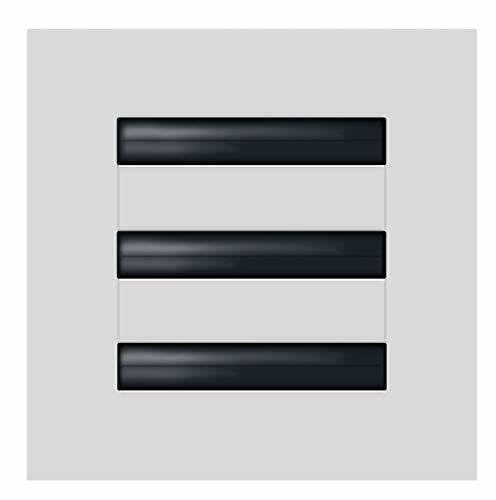 Buildmart Linear modern A/C Vents offer high performance with a 180 air pattern control for true design flexibility. 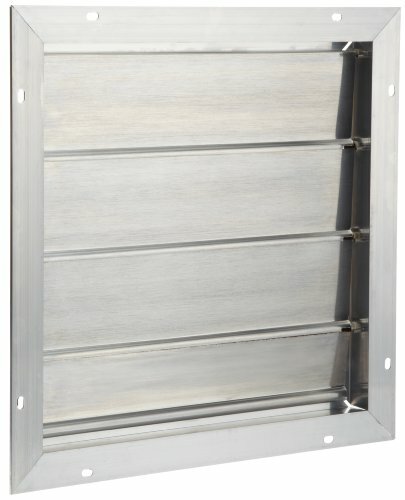 The crisp, clean lines of these Vents are architecturally appealing and, with its extruded aluminum frames, it virtually blends into any ceiling system. 180 pattern adjustment and complete flow rate control. Simple H & O Linear modern A/C Vents offer high performance with a 180 air pattern control for true design flexibility. 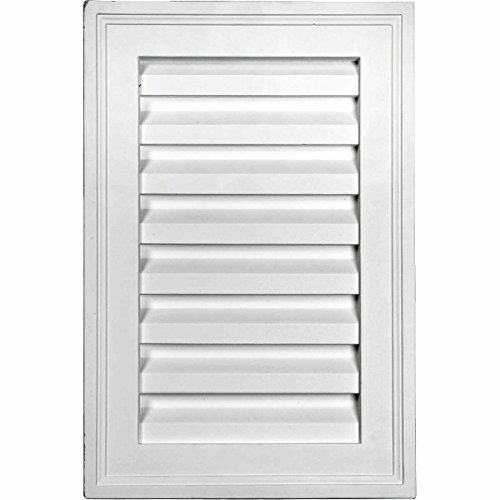 The crisp, clean lines of these Vents are architecturally appealing and, with its extruded aluminum frames, it virtually blends into any ceiling system. 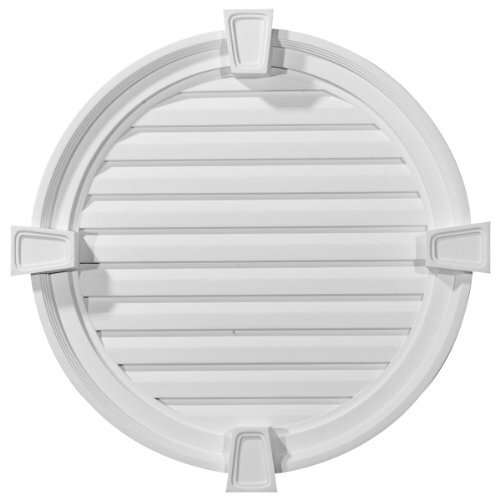 Add Charm to your outdoor building with this arched gabel vent.